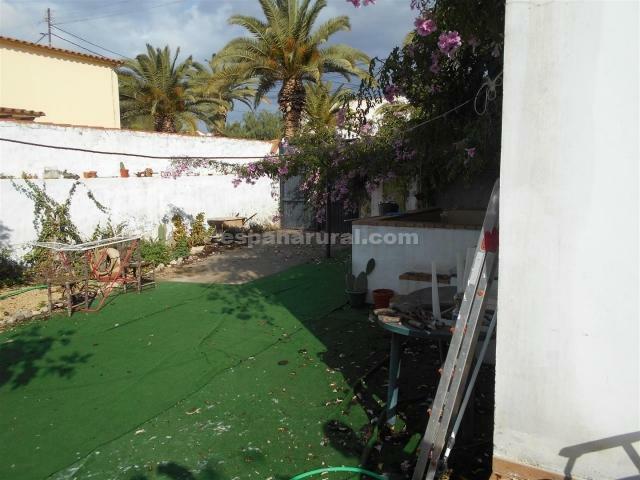 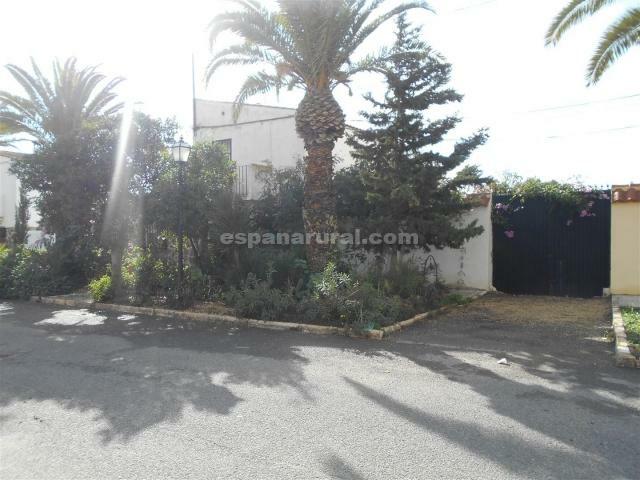 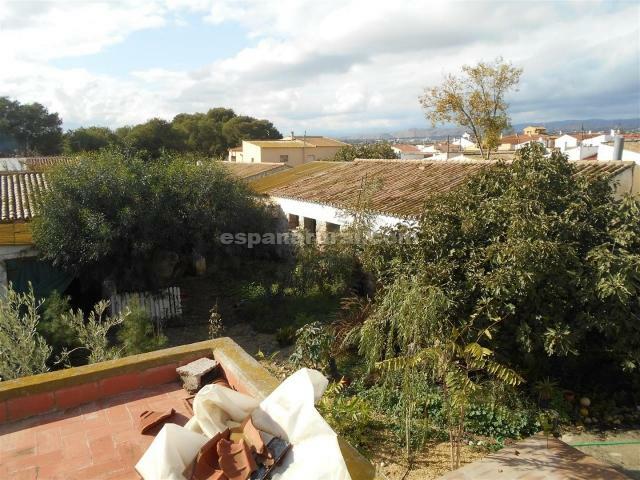 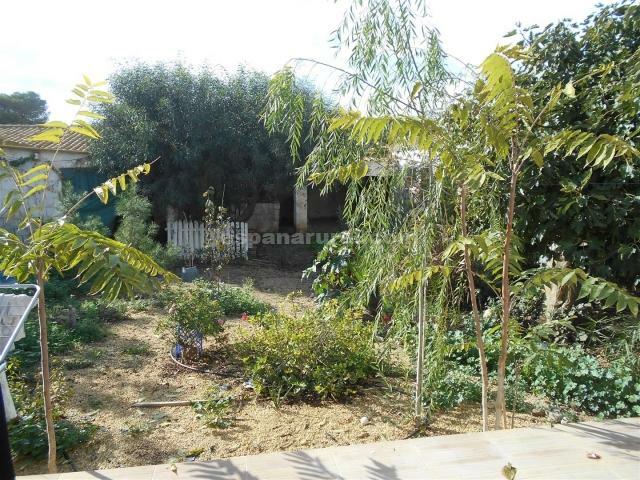 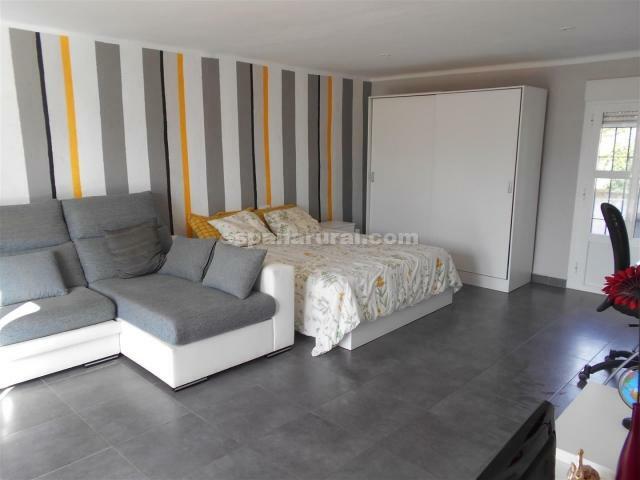 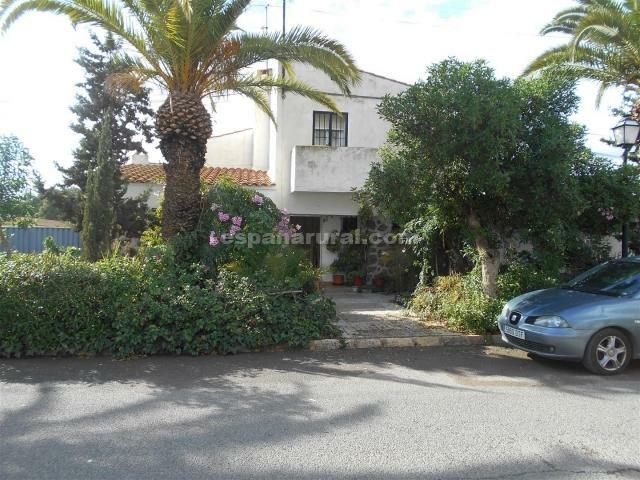 This is a habitable property ready to move into situated in the popular area of Huercal Overa. 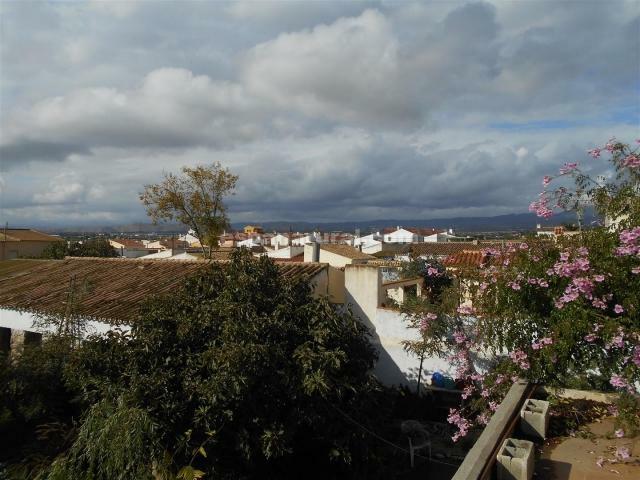 The Town has all the amenities and it is only 10 minutes drive. 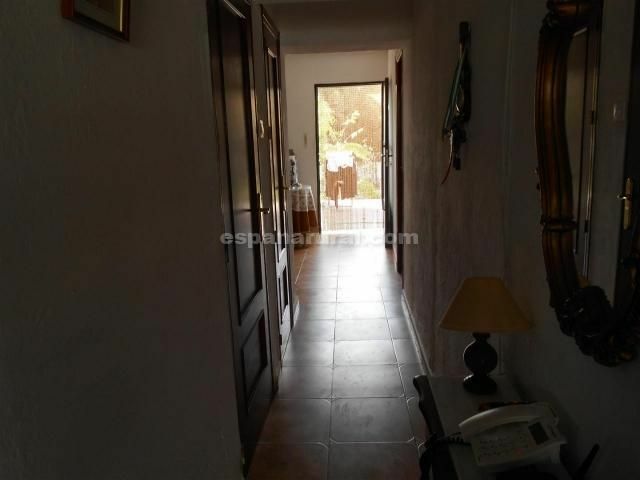 On the 1st floor; there is a lounge/diner with fireplace, a kitchen, two bedrooms and a bathroom. 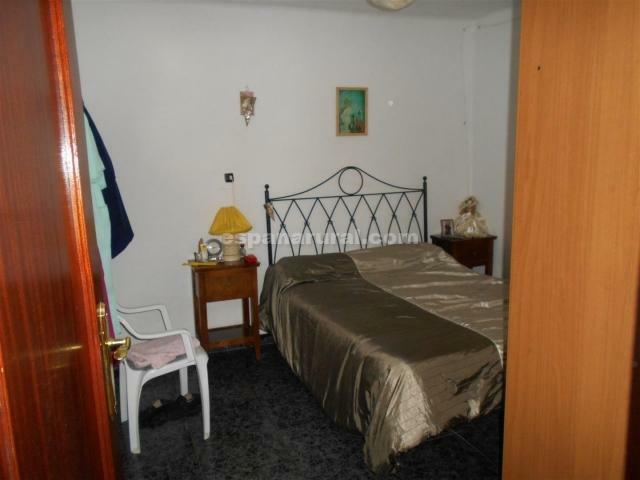 On the 2nd floor; there is a bedroom and four rooms which could be ideal to have as more bedrooms or guest accommodations. 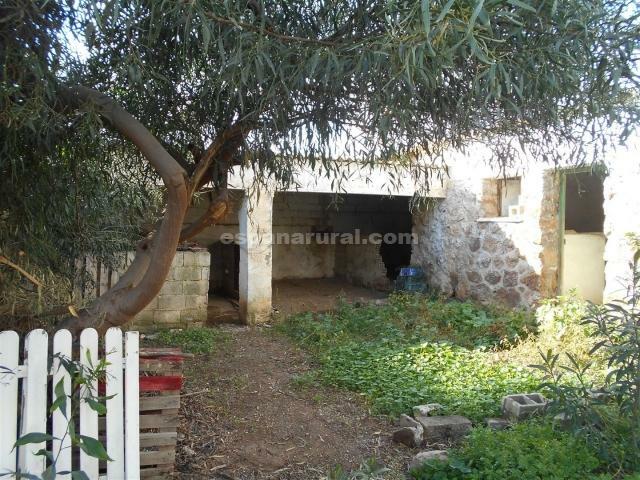 There is also a garage, mains electricity and water are connected, internet can be connected. 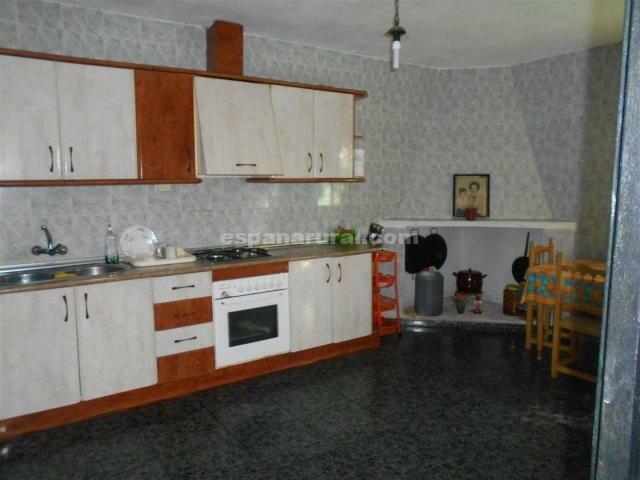 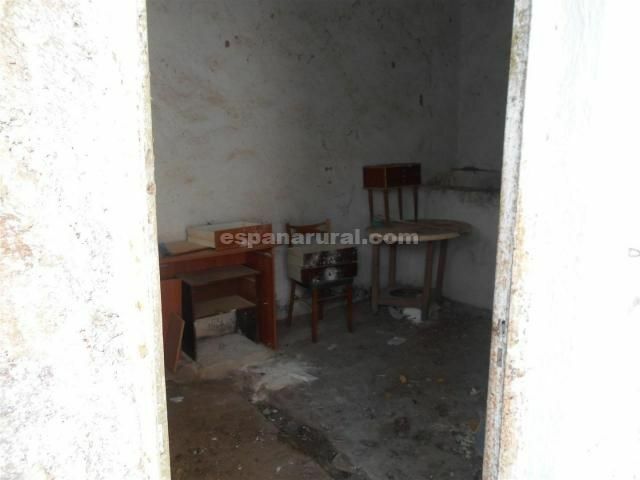 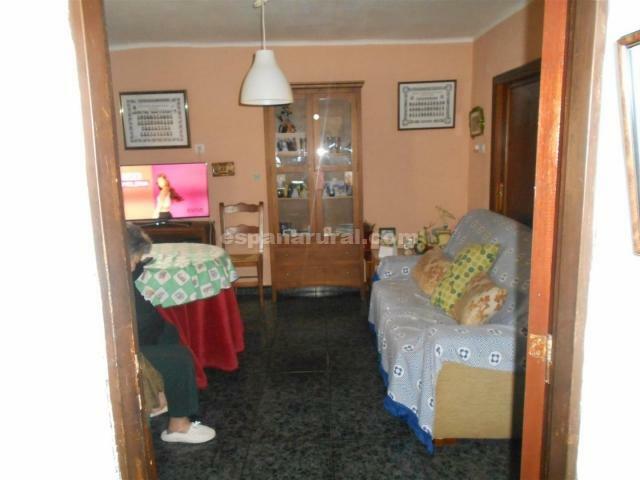 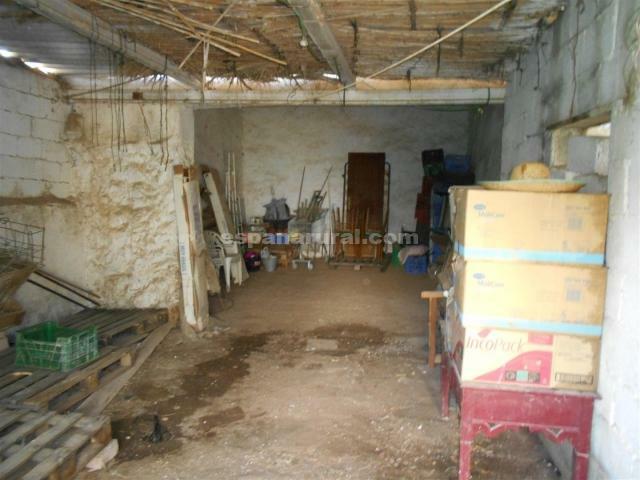 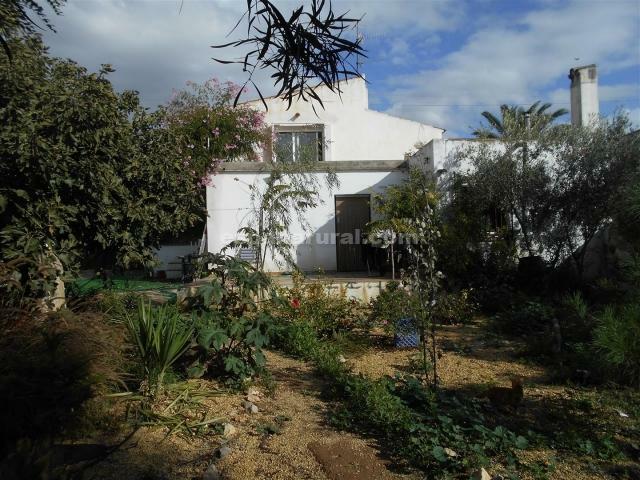 This is a habitable property for sale in Almeria, Spain. 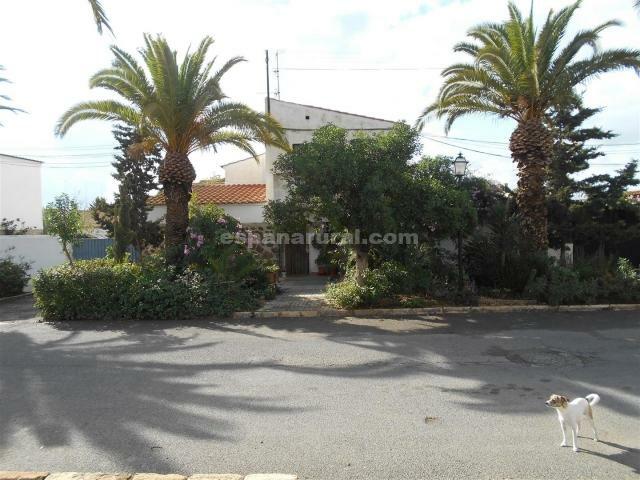 Good access road and in a charming Village.